Often, when a business is in its infancy, the founder will do all of the jobs themselves. This includes financial planning, sourcing suppliers, finding customers, delivering orders, and much more. This can be very enjoyable and rewarding, although it will involve long hours and lots of hard work. There’s only so much that one person can do, however, and so if real growth is to be achieved, there comes a time when extra help will be needed. Here, Pan Atlantic look at the importance of recruitment for business growth. When a business is in its infancy, the brand is based upon the core values and beliefs of the founder themselves. The business is run how they want it to be run, and in alignment with the targets that they set themselves when it was launched. It’s vital, therefore, that any new recruits fit in with this brand identity, and have sympathy with the values that are at the heart of the business. This is why careful consideration should be paid to resumes, and to references, but it’s even more important to consider how a client performs in an interview. Innovation is a key element in business success, as it instantly gives you something that your opposition doesn’t have. During the interview process, ask yourself whether the potential recruits have an innovative side to them, and whether they’d be prepared to come to you with their suggestions and ideas. Finding employees like that, ones who are full of ideas and enthusiasm, is a great way to drive your business forward. 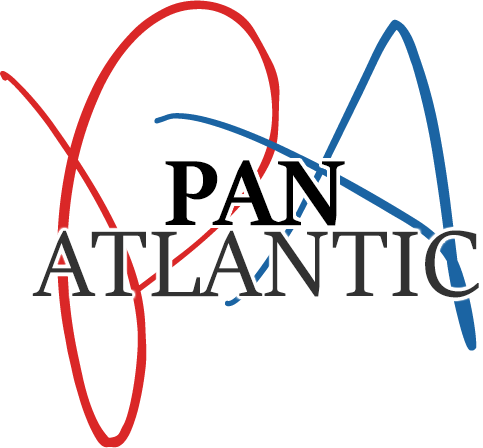 Businesses of all sizes, and in all sectors, are benefiting from outsourcing their sales and marketing to Pan Atlantic. Their bespoke campaigns attract new customers, and enhance brand awareness. Extremely easy to work with and gained our company many new customers with their dynamic sales and approach. Their dedication to achieving results is admirable. Copyright © 2015 Pan Atlantic. All rights reserved.